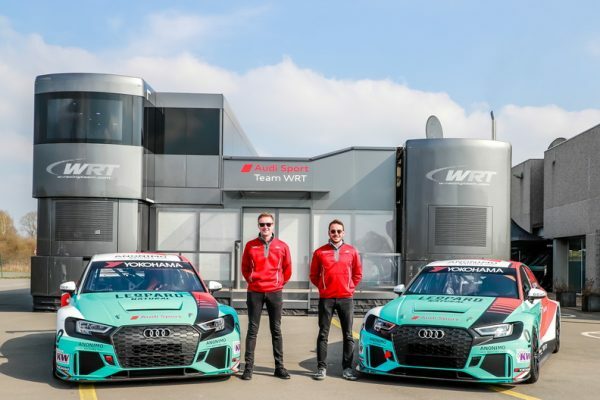 The wraps have come off the two Audi RS 3 LMS Gordon Shedden and Jean-Karl Vernay will use to challenge for the WTCR – FIA World Touring Car Cup presented by OSCARO in 2019. At the WRT Meet the Team event in Baudour, Belgium, yesterday evening, Shedden and Vernay revealed the tweaked design that will appear on their Leopard Racing Team Audi Sport entries. 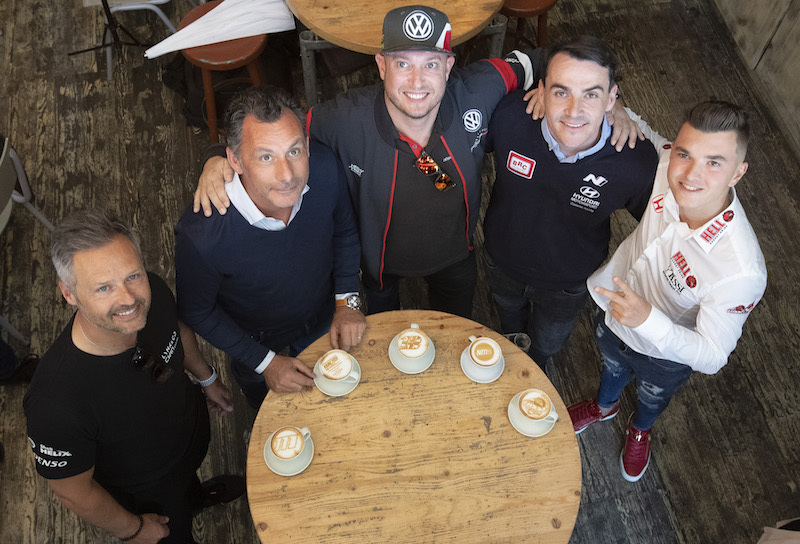 They will be among the title contenders on the #WTCR2019SUPERGRID. 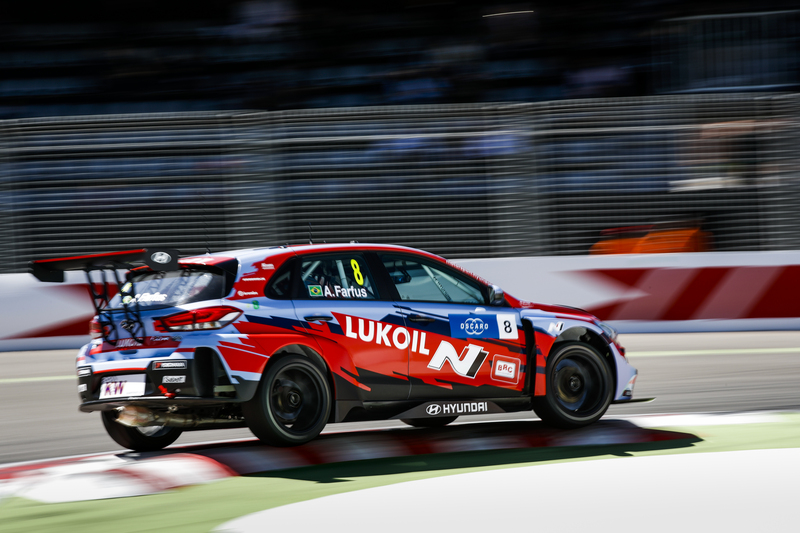 The season opens at WTCR Race of Morocco from 5-7 April.